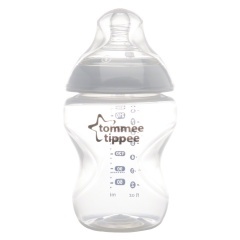 Add this feeding bottle to your baby's essentials. 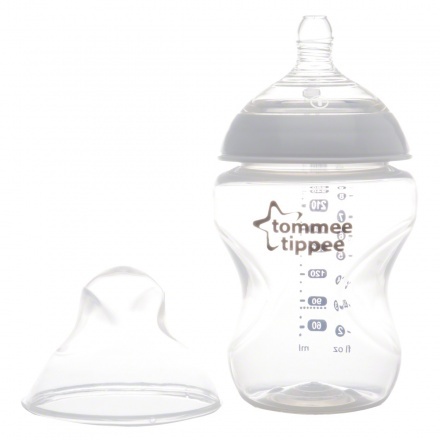 It features a breast-like shaped teat for an easy-latch on. 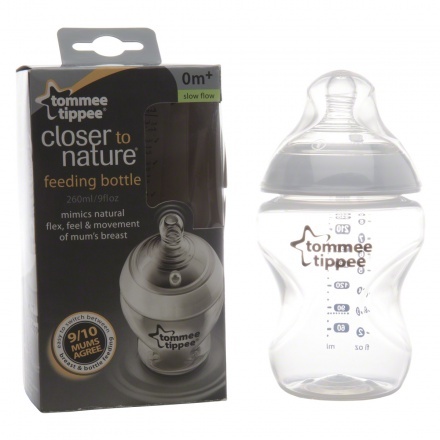 Crafted from a BPA-free soft silicone this bottle is designed to give your baby a comfortable feed.